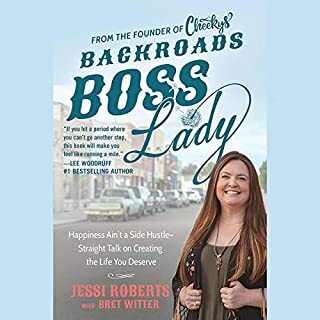 Backroads Boss Lady is awesome! This is an awesome book full of inspiration and life lessons. You don’t have to be a boutique owner to appreciate the lessons she points out. The best part is how relatable and genuine Jessi is and, as a Cheekys Chick, awesome Cheekys is.